Recently people have a tendency to wear wigs. 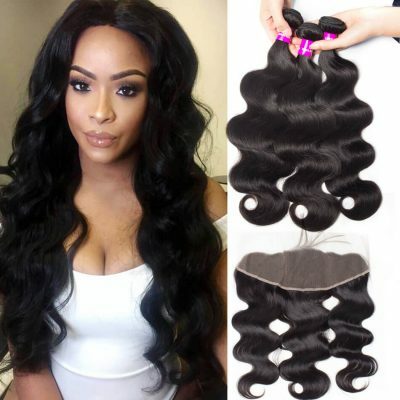 Such as human hair lace front wig and full lace human hair wig, they have become a necessary thing for many women. If you choose a 100% human hair wig, it can make you have a really good hair day, every day. A proper way to maintain your wig can lengthen the life of it(service life from one year to two years). 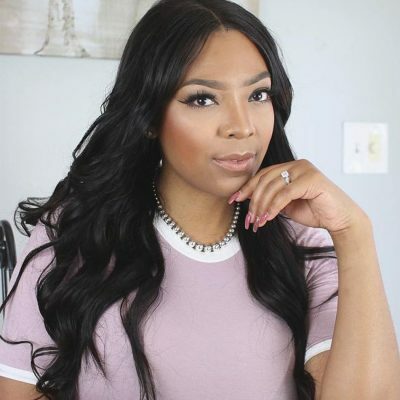 How to maintain your virgin human hair wig is key. Please follow our care instructions to keep your piece in the best possible condition. How To Take Care Of Human Hair Wig? 1. 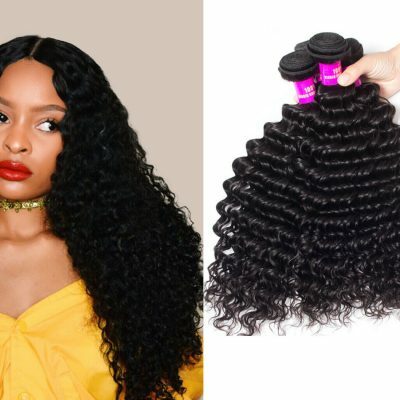 How To Wash A Human Hair Wig At Home? Pre-wash: Before shampooing, gently remove any tangles from your hair products. Always use a mild shampoo or one specifically formulated for chemically treated hair. Shampoo: Do not soak. soaking might cause the hair to tangle. Once the hair is thoroughly wet, apply a small amount of shampoo; using your fingers, distribute the shampoo evenly throughout the hair. Wash: Run the hair under warm (not hot) water. Gently work the shampoo into the hair, stroking downwards from the top to the ends. Do not twist, scrub or rub the hair. Comb: While wet, gently comb the hair to remove tangles. Using a large toothed comb, move in a downward motion away from the clips and to the ends. Do not use a bristle brush on wet hair as it may pull out or break the hair. Rinse: Rinse the 100 percent human hair wig under a gentle stream of cold water until no shampoo or suds remain. To avoid tangling, ensure the water flows from the cap to the ends of the hair. Remove the excess water by gently blotting with a towel. Condition: Apply a small amount of conditioner, using your fingers to evenly distribute it throughout the hair. Hang to air dry, set in rollers, or use a blow dryer on a low setting, as desired. Your human hair products will not require washing as often as your own hair, wash only when they start to look dull and lifeless. Hi, guys, you must have several human hair wigs. And you may also wash and style it yourself. However, if you could care it properly, your human hair wig’s lifespan may last longer. 2. 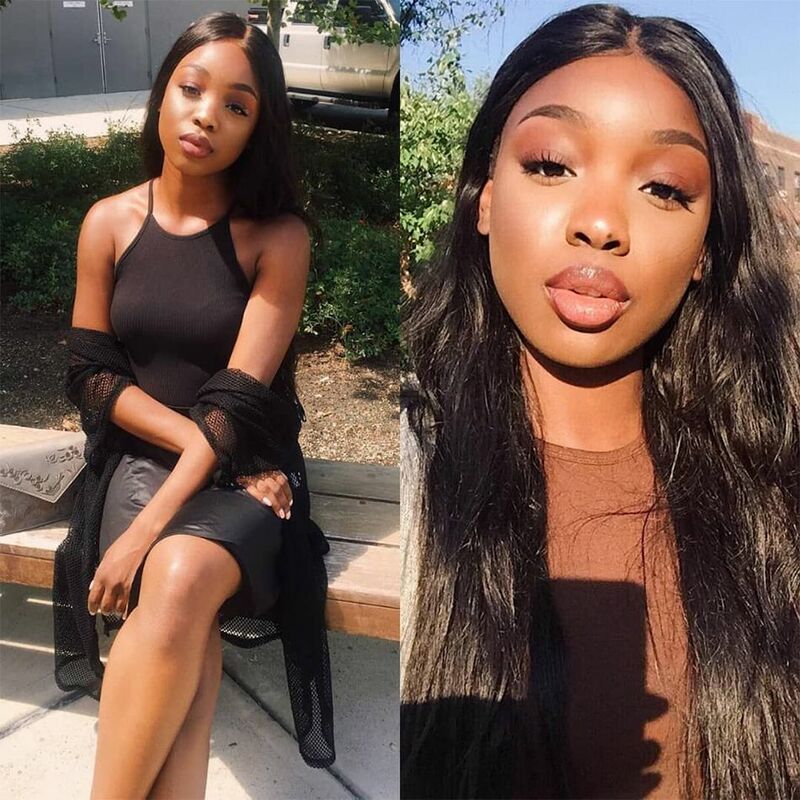 How To Style A Human Hair Wig? You can style, bleach or color your 100 human hair wig as your own like. If you want added fullness as well, tease or back-comb and then smooth the surface hair over the teasing. 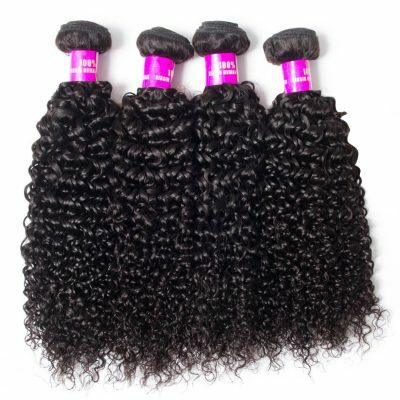 Your custom human hair wig can be returned to its basic style by washing it and allowing it to air dry. ·To straighten, take a 1-inch section starting at the roots and run a flat iron to the ends. ·To curl, wrap the hair around a curling iron and hold for 10 seconds and release. ·If desired use of hair spray on the final styled product. 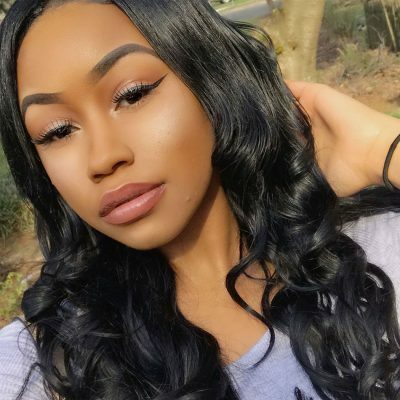 When you need to style your wig, it is better if you take it to a professional, there are many salons that specialize in the care and styling of wigs. Remember that if you cut the hair on your wig, it won’t grow back! So go to a salon and ask, there are many specialists that can help you. 3. How to store your Remy human hair wig? It is always best to store your wig away from any type of heat. Storing your wig away from heat is a vital key to the care of your wig especially if it is colored. No one likes a dull wig! Keep your human hair long wig or human hair short wig in a safe and covered. Whenever you are not using a wig the proper way to store it is in a mannequin or a hook of some kind, so that it is in an upright position, and it doesn’t get tangled. Also, cover it to avoid dust. Now you may wonder how to store your wig while on the go. A secured container or freezer storage bag will help your wig maintenance while you travel. 4. How to sleep with your wig? First, grab a satin pillowcase. Second, secure your wig with either a satin bonnet and/or a silk scarf. The grand theory behind these items and using them simultaneously is if your scarf or bonnet were to come off during the night, your satin pillowcase would be there to save the day. Why should you care your human hair wig? 1. Styling Versatility. Many human hair wigs laces frontal can be colored, permed and styled just like your own hair. 4.Natural Look. Human hair wigs feel great and can look incredibly natural. 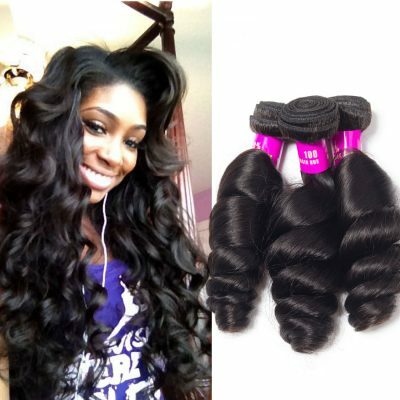 Natural Weaving Hair help you achieve a beautiful natural hair style. Although they are more expensive then the synthetic varieties, but human hair wigs allow for a more natural appearance. Meanwhile,how long it last is depend on your care.The better you do,the longer it will last. This is the reason why should take care of human hair wig. There are things you need to do to protect your investment and allow the wig to look good for years.